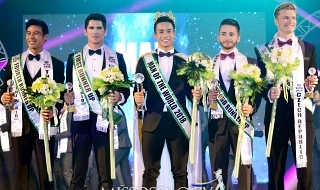 The Trashy pageant from Thailand is totally CANCELLED. From fake fainting to Homophobic statements. Without a doubt, this pageant is digging its own grave. The BIG 5 CANT RELATE! Last edited by sissymeow on Mon Apr 08, 2019 2:12 am, edited 1 time in total. 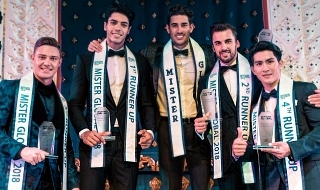 Re: MISS GRAND IS CANCELLED! You go Angela!!! The world doesnt need Sosa's opinion! Clara is not pretty and not so smart. Angela looks more like a woman than her that's why she's jealous. 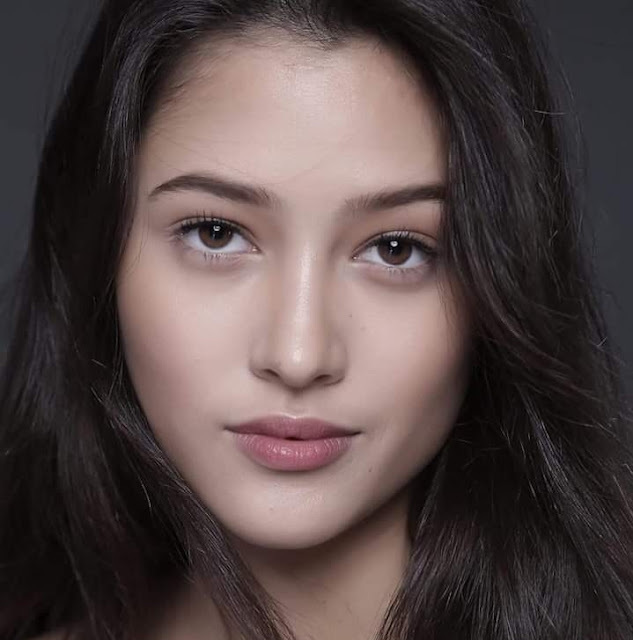 Angela won her national competition and represented her country in the most difficult and most prestigious beauty pageant in the universe, THE MISS UNIVERSE while Clara had to settle in a minor pageant and won it by raffle draw. hauteegirl wrote: Clara is not pretty and not so smart. Angela looks more like a woman than her that's why she's jealous. 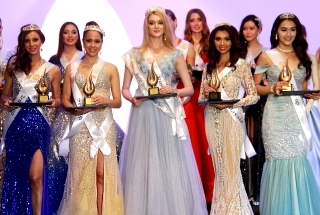 Angela won her national competition and represented her country in the most difficult and most prestigious beauty pageant in the universe, THE MISS UNIVERSE while Clara had to settle in a minor pageant and won it by raffle draw. so true... that pageant is a joke. 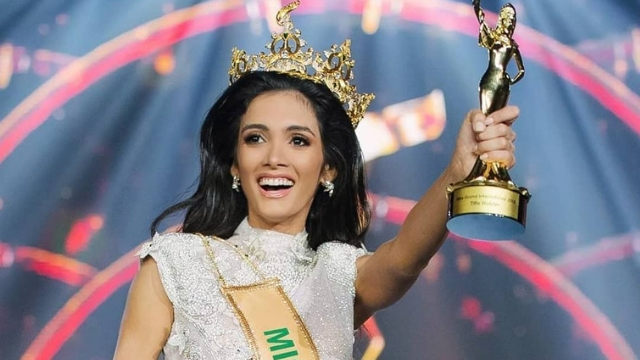 firerprince wrote: MISS GRAND INTERNATIONAL 2019 will be held in VENEZUELA!!!! Last edited by Leonna Collins on Mon Apr 08, 2019 4:05 am, edited 1 time in total. IF ONLY HER SKULL FRUCTURED AFTER HER FAINT! THAT SHE COULD'VE DIED ON THE SPOT. AND THAT NAWAT GAVE HER THE GRAND FUNERAL! As much as I LOATHE this pageant, proof of source please. blunderer wrote: As much as I LOATHE this pageant, proof of source please. it is not literally cancelled. "Cancelled" is a term used online for people, products or events that are on bad light due to controversies,fraud or anything negative. Its like also implying not to support the product, person or event so yeah def the trashy pageant from Thailand is Cancelled. Who knows? Your words could end up becoming reality — LITERALLY. I THOUGHT THIS PAGEANT IS ABOUT "STOPPING THE WAR"? IT'S FULL OF NEGATIVITY, THE WINNER AND NAWAT IS STARTING THE WAR THEMSELVES! what's the issue between Angela and Liquid Sosa? Please enlighten me.